Rhodes Island Greece . The must do List ! The capital of the Dodecanese and the fourth largest Greek island is consistently one of the most popular tourist destinations in Greece. An island of sharp contrasts, Rhodes combines the medieval with traditional elements, the lacy beaches with pine covered mountains, seaside villages, archaeological sites, medieval monuments and cosmopolitan tourist resorts. 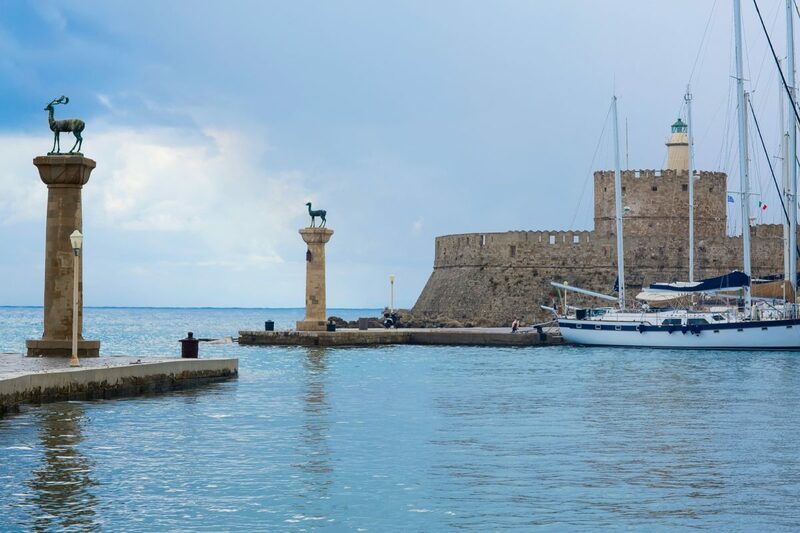 Rhodes is a unique destination that can satisfy every expectation. 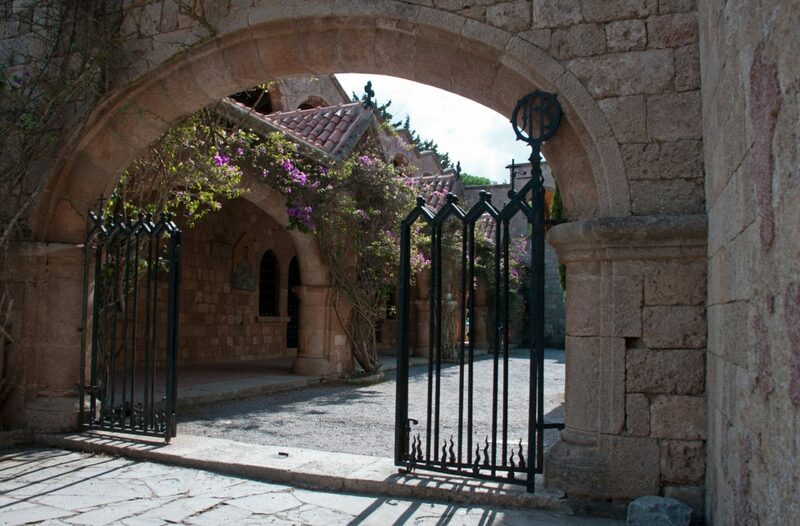 With over 2,000 years of history, Rhodes has much to offer to those interested in the experience. The ancient city of Rhodes, the Lindos castle with its archaeological site, the walls of the Knights that give a very romantic atmosphere to the island are only some of the features of interest. A visit to the Valley of the Butterflies or the Archaeological Museum of Rhodes is suggested to those who want to experience even more the natural beauty and rich culture of the island of Rhodes. As a holiday destination Rhodes offers various options, since one can enjoy the nightlife in various areas such as Faliraki but also quiet holidays in picturesque surroundings among nature. Places on Rhodes you should not miss ! 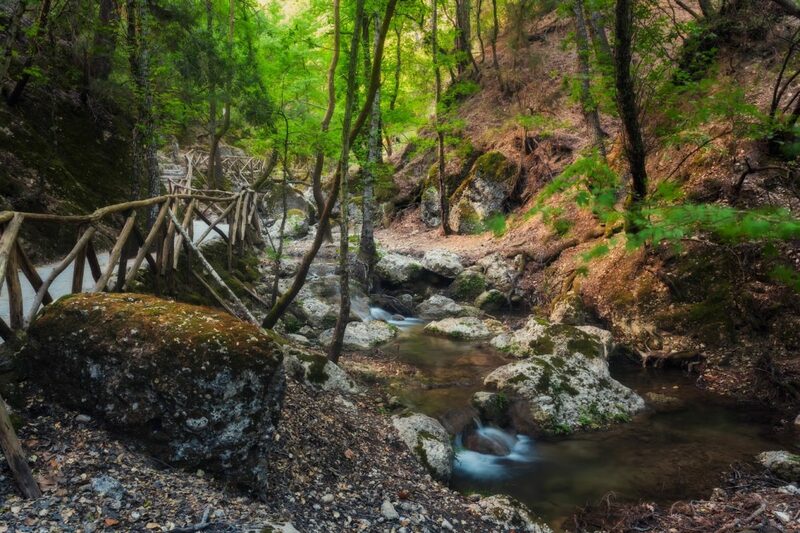 Situated approximately five kilometers southeast of the village of Theologos (or Tholos), the Valley of the Butterflies (Petaloudes) is one of the most attractive destinations on the island. During August, thousands of butterflies of the genus Panaxia (species Quadripunctaria Poda) overwhelm the valley in order to reproduce. Ialyssos is the largest village of Rhodes. It used to be the vacation place of Rhodes affluent residents and for this reason, the region is characterized by its neoclassical houses and large mansions with palm trees in the courtyards. 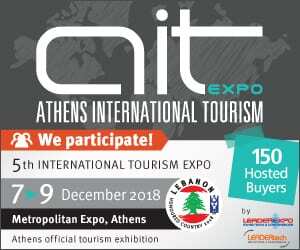 One more reason to visit the area are the ruins of a settlement dating back to Minoan times near the village of Trianda and Mycenaean cemeteries in the hills around it. Rhodes has a small, hidden paradise which reveals only to the nature lovers. 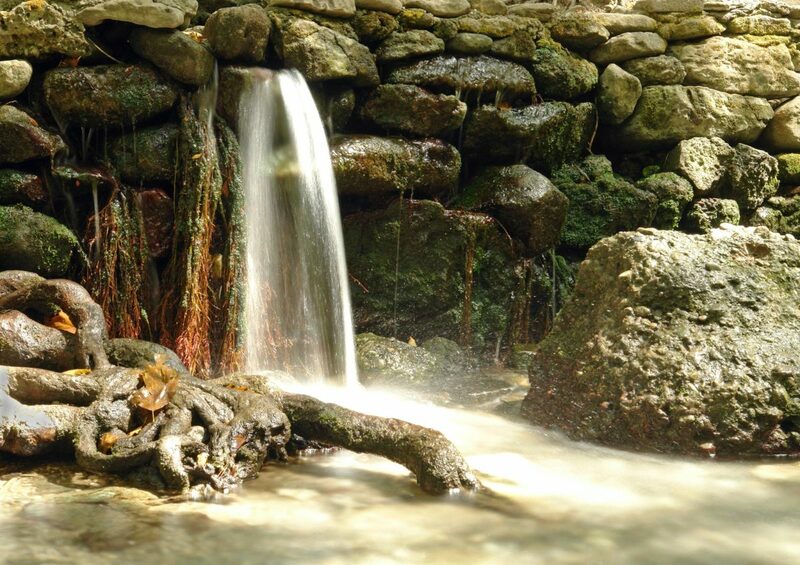 This is none other than the Seven Springs, located 30 km from the center of Rhodes Town. In a beautiful setting with tall trees, which is named after the seven springs from where gush cool water runs, you will have the opportunity to experience moments of incredible relaxation with absolute protagonist nature. Tip: Do not miss the opportunity to visit the lake in the region, crossing the small narrow tunnel from the gully which leads you there. 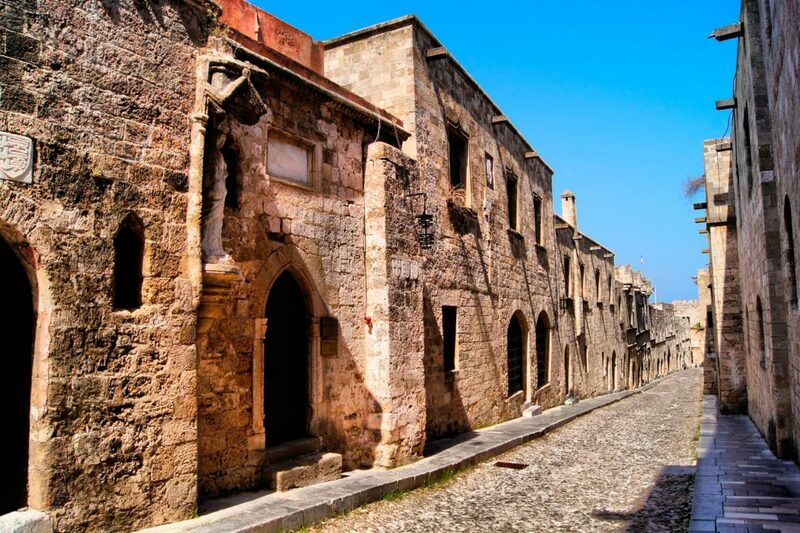 The old town of Rhodes was built by the Knights of St John, who arrived in Rhodes in the 13th century. Wandering through the streets of the Old Town will bring you in front of the Street of the Knights, which is built on top of one of the oldest streets in the city. It used to be the main street of the Old Town, with a width of 6 meters, where you will come across most of the medieval buildings. The Old Town is not however available only for romantic walks. It is a vibrant part of the city and flooded with life. 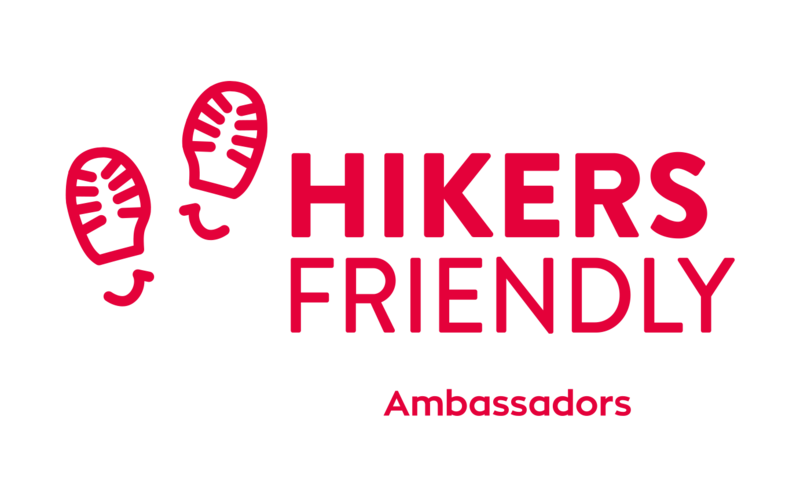 It is located in the heart of the city and the best way to explore it is on foot. 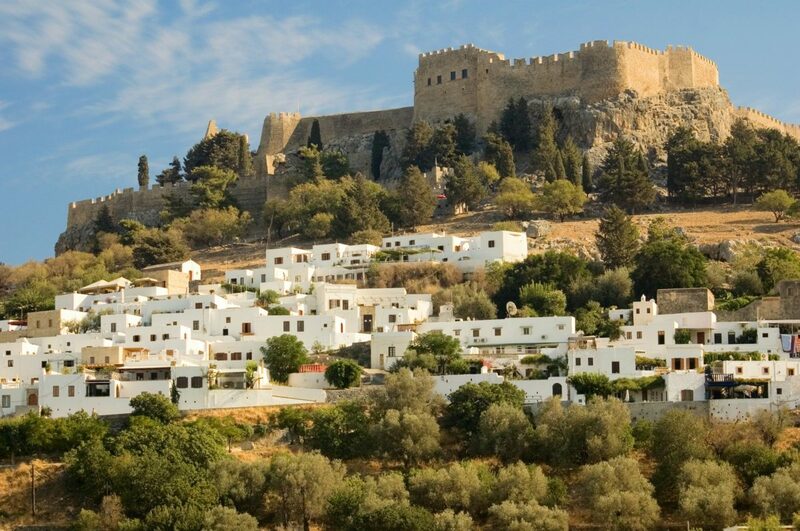 Lindos is a picturesque settlement, with an ancient citadel at the top and “Cycladic” color. The trademark of the town is the amazing old mansions (many have been bought by foreign cosmopolitans and artists) with enclosed courtyards laid with pebble mosaics. It is worthwhile to visit one and admire the wooden painted ceilings, the decorated with embroidery wedding beds, the sofas and the walls adorned with decorative local dishes. You will be impressed by the visit to the citadel just before sunset as you can admire both the ruins that illuminate the history of the city and the view.